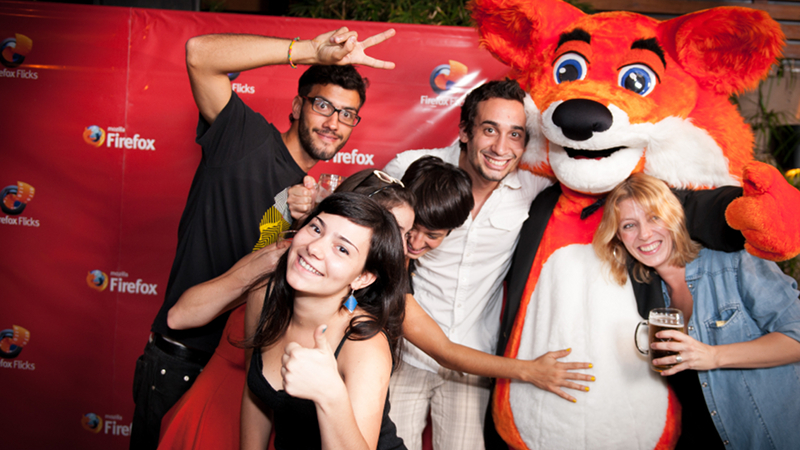 In 2012 I worked as project manager on the Firefox Flicks short film competition. 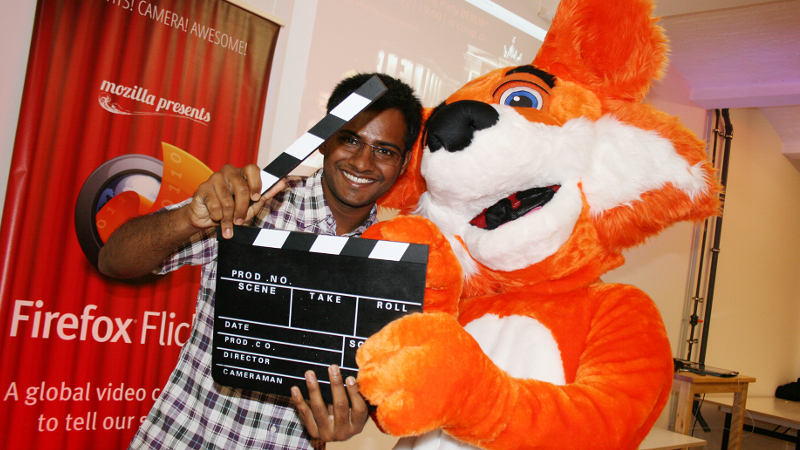 The initiative encouraged aspiring film makers to "Tell the Story of Firefox" in a short-film. There were 5 different categories to submit to. 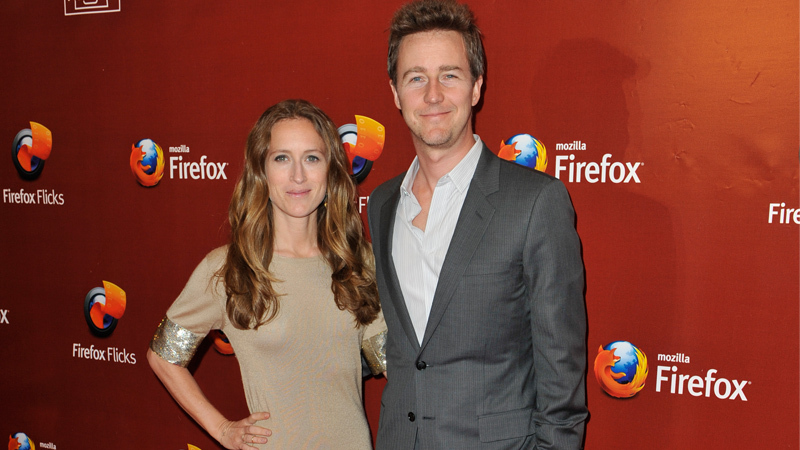 More than 400 teams have submitted a film and the best were selected by our jury of Hollywood professionals (For example Edward Norton). The winners flew to the Cannes Film Festival to present their films. I was responsible for community events & activities, social media, the judging process and general coordination. Enjoy some of the winning videos underneath!